Shout out to Kevin Hart!! This young man is doing the damn thing!! The Philly native has gone from that little comedian Kevin Hart to THE SUPERSTAR KEVIN HART!! This guy has two back to back blockbuster movies (Ride Along and About Last Night) this year and its only February 15th! He is literally on fire and I love it! I love to see people succeed like that. Especially a young black man! Not only has he blown-up but he has also brought a lot of other people with him. 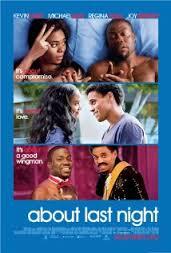 I am sure everyone watches Real Husbands of Hollywood. Kevin is a comical genius. 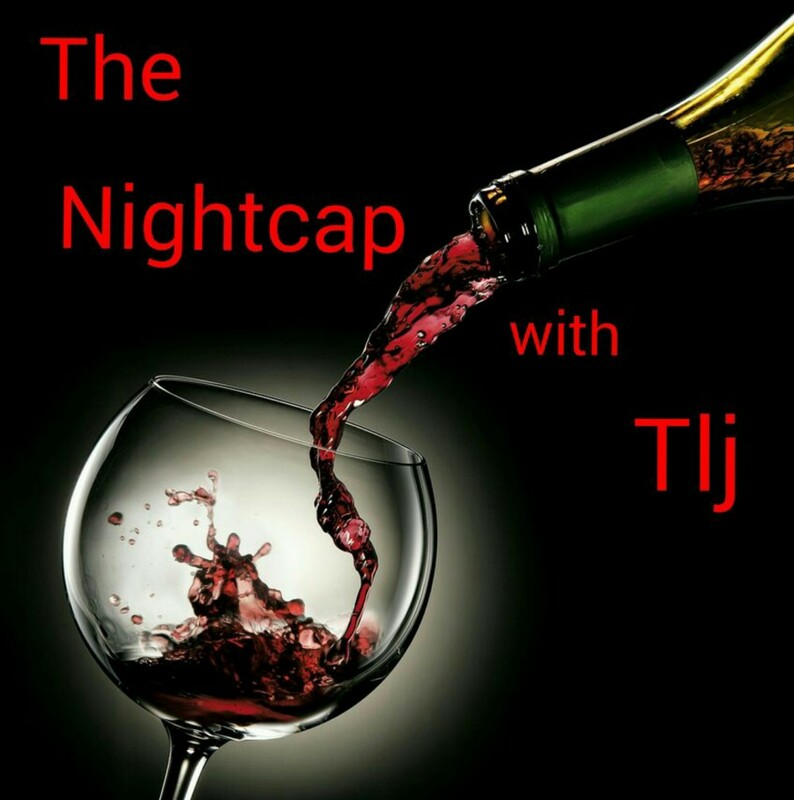 He took the craziness from the reality shows and added his comedic flavor and made it a goldmine. 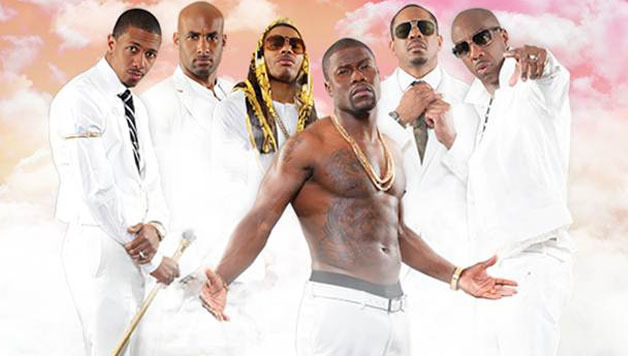 RHOH is an insanely funny comedy that also stars a number of African American stars from the past and present which has taken them to another level as well. It’s nothing better than seeing a black man make it big and help other black men and women get to where they want to be as well. I applaud Kevin Hart for his drive and his dedication to helping others. 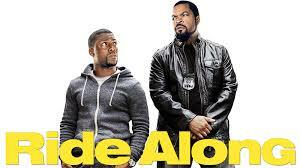 I hope everyone goes out to see his new movie About Late Night and go see Ride Along again. 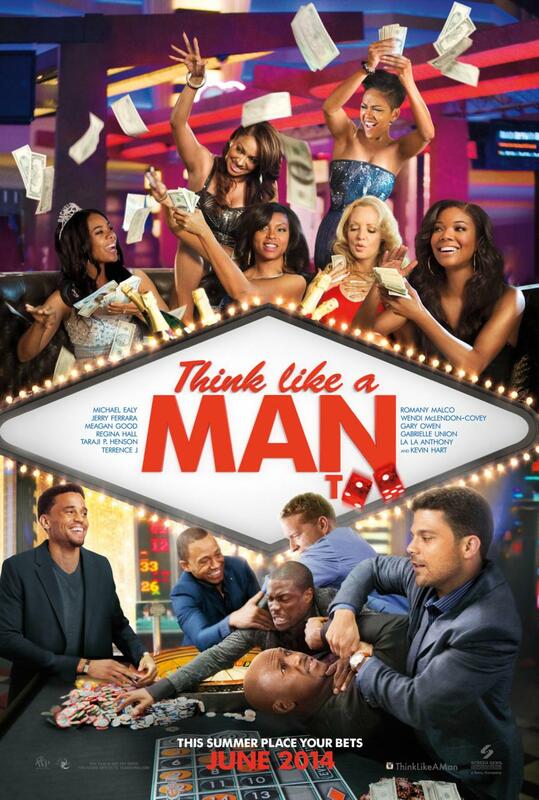 I look forward to seeing him and the rest of the crew in Think Like A Man Too this summer! 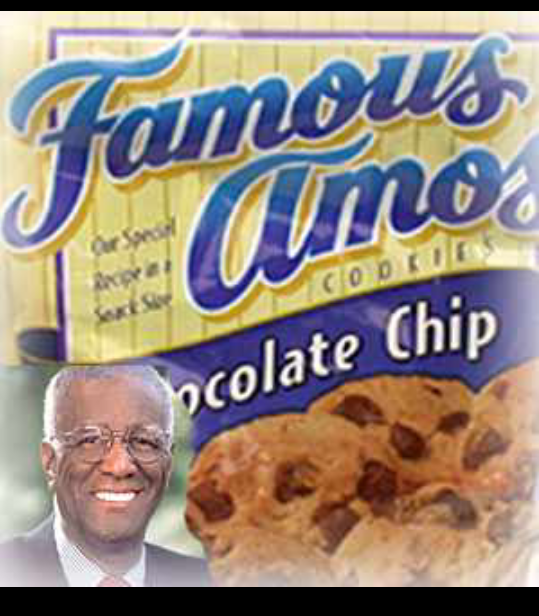 Before Wally Amos became famous for his “Famous Amos” chocolate chip cookies, he was a talent agent at the William Morris Agency, where he worked with the likes of the Supremes and Simon & Garfunkel. 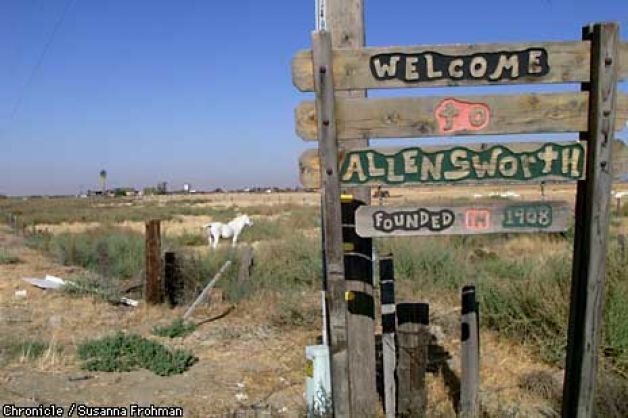 Allensworth is the first all-black Californian township, founded and financed by African Americans. Created by Lieutenant Colonel Allen Allensworth in 1908, the town was built with the intention of establishing a self-sufficient city where African Americans could live their lives free of racial prejudice. 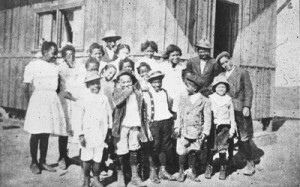 Allensworth was named after Allen Allensworth was born into an enslaved family in Kentucky in 1842; he was the youngest of 13 children. As a child, he was assigned to the white family’s young boy, and Allen began learning to read alongside his master. It was against the law for slaves to receive an education so his white mistress sent Allen to live with a Quaker woman, who also defied the law and helped Allen with his reading. When this was discovered, Allen was sent to work in the fields.